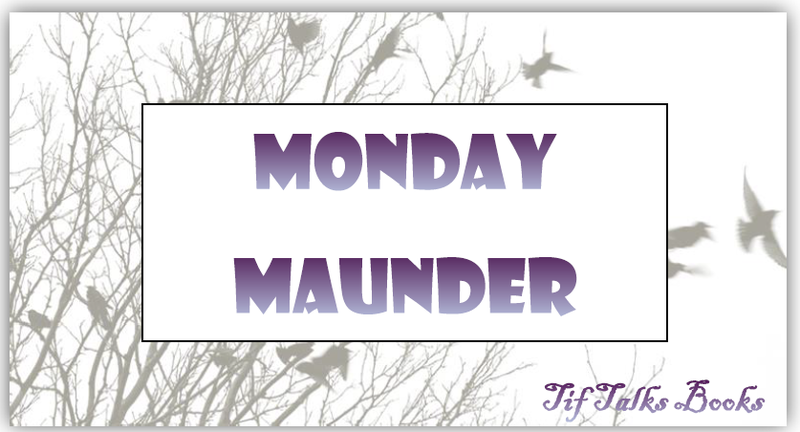 TIF TALKS BOOKS: Monday Maunder: Hello Montana! I am here, but not really here. I have arrived in Montana, but not yet our final destination at the time that this goes live. I will later today though and then we will begin the process of unpacking all those boxes. We do not yet have internet access, so I will only be checking in sporadically until we can get this little detailed finalized. Until then, I encourage you to check out all the special guests for Moving Books(es)! 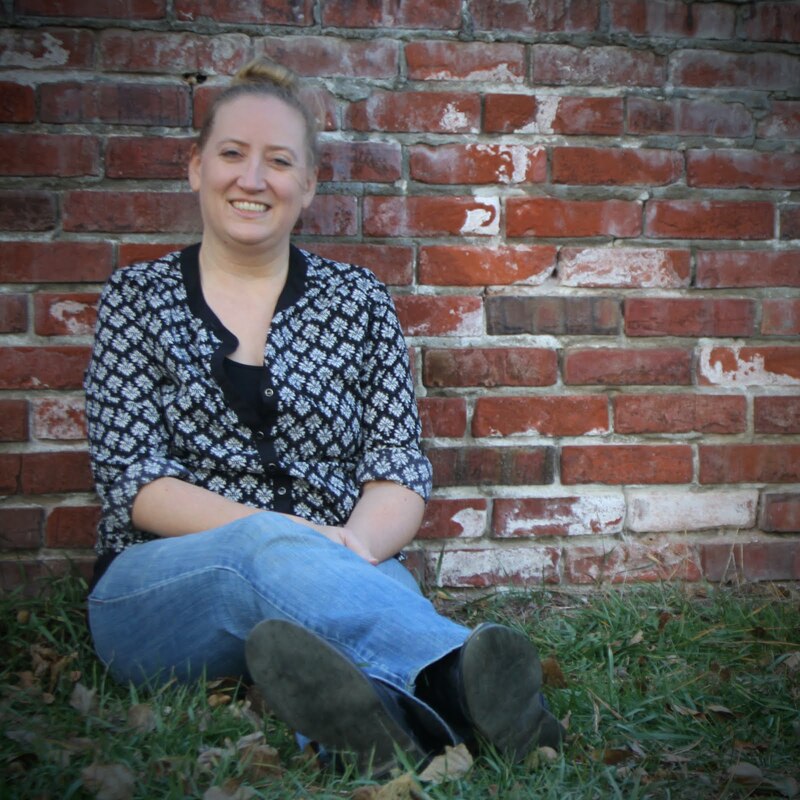 Last Friday, Andi from Estella's Revenge stopped by to take over the blog for the day. I have at least two more scheduled this week and even more coming in the weeks ahead. You do not want to miss these! While I am away or only dropping in every now and then, I am still thinking about all of you and wishing you all the best. 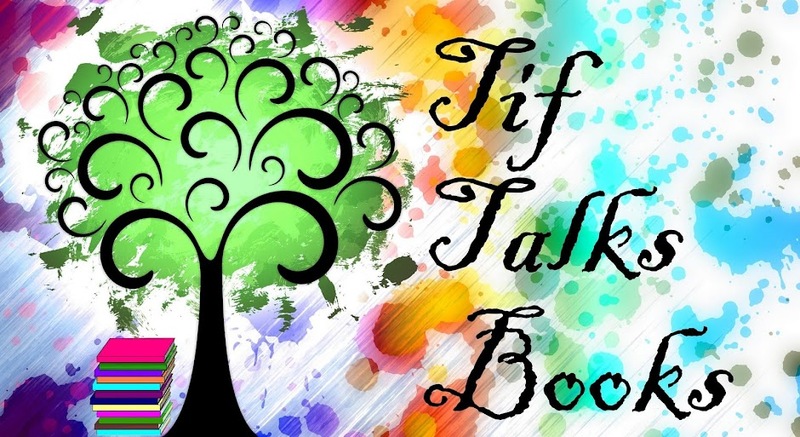 Be sure to fill me in here on all your happenings, so I make sure to see them. I am not checking social media much these days, and feel like I am missing out on so many details. As for a quick reading update . . . I am in the midst of reading more Sookie Stackhouse books by Charlain Harris and finishing up my audiobook of The Ocean at the End of the Lane by Neil Gaiman. I have also been listening to The Lightning Thief by Rick Riordan with my kids the last few days during the long hours in the car. What have I missed so far this past week while I have been moving? Have you been reading some great books? I love knowing that Ocean at the End of the Lane is read by Neil himself. I have it on loan and I totally need to get to it fast! Tabitha (Not Yet Read) ... Neil was really quite brilliant in his reading! BUT, I think I need to actually re-read this one! Pssst found you through Cheap Thrills! Glad you made it there safely, Tif :D Yay! Yay, Ocean! I'm listening to it right now too as a reread. This reminds me too that it expires in a week so I need to finish it up. :) Other than that, I'm reading a short story collection that I'm on the fence about. Hopefully I get more good stories than bad out of it by the end! Kristen M. ... I am really curious what you think about the read vs the listen. I was actually thinking I need to actually read this one! Glad you made it safe & sound! Have fun decorating your new home!